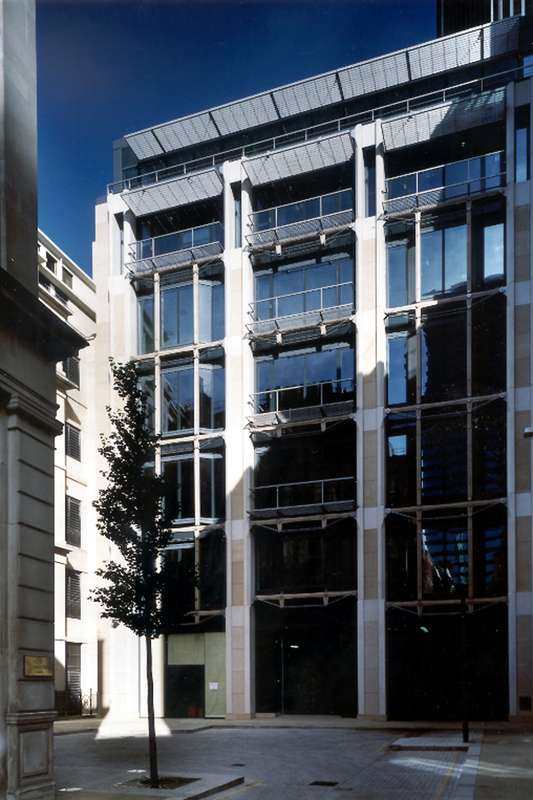 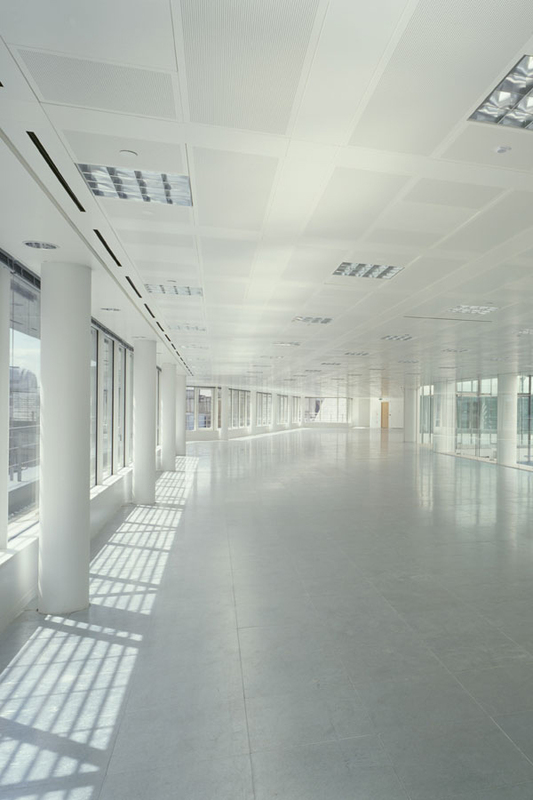 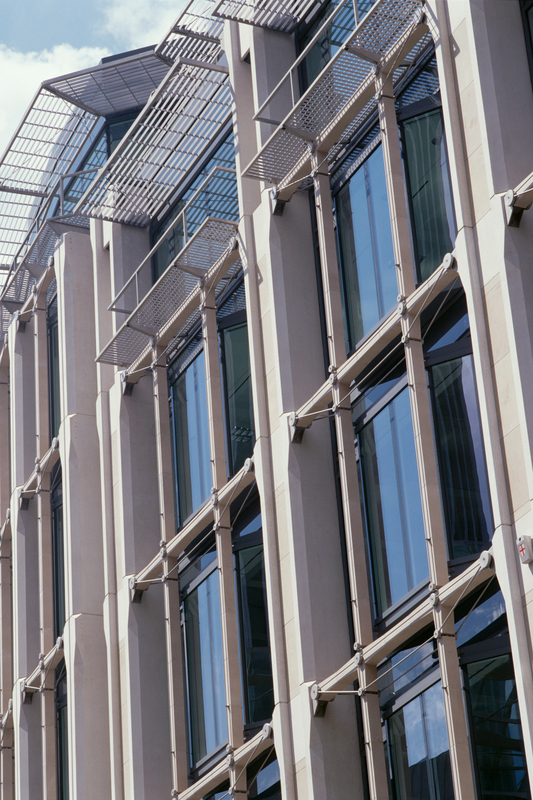 This 13,100 sq.m office development is situated in a conservation area in the centre of the City of London. 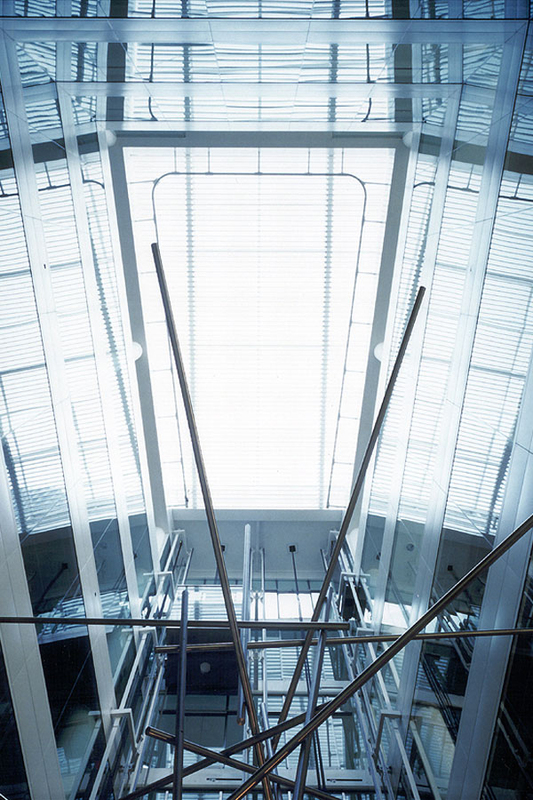 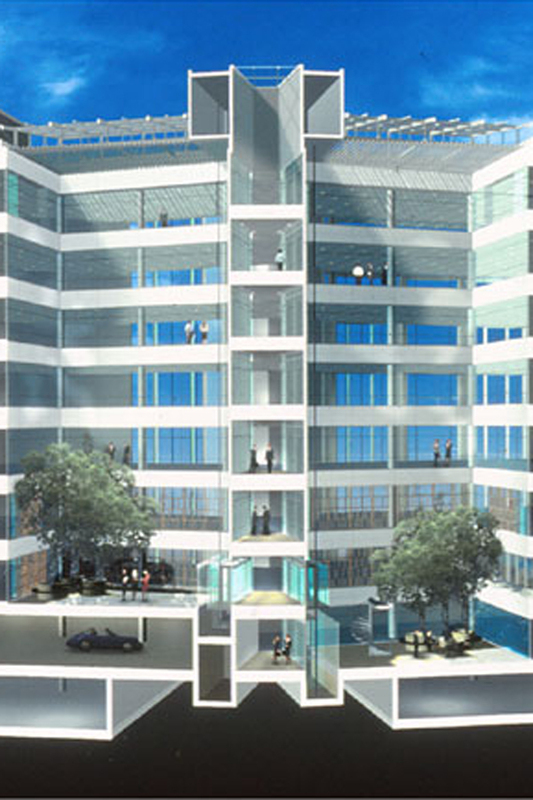 Seven storeys of office accommodation are organised around a central atrium incorporating glazed passenger lifts. 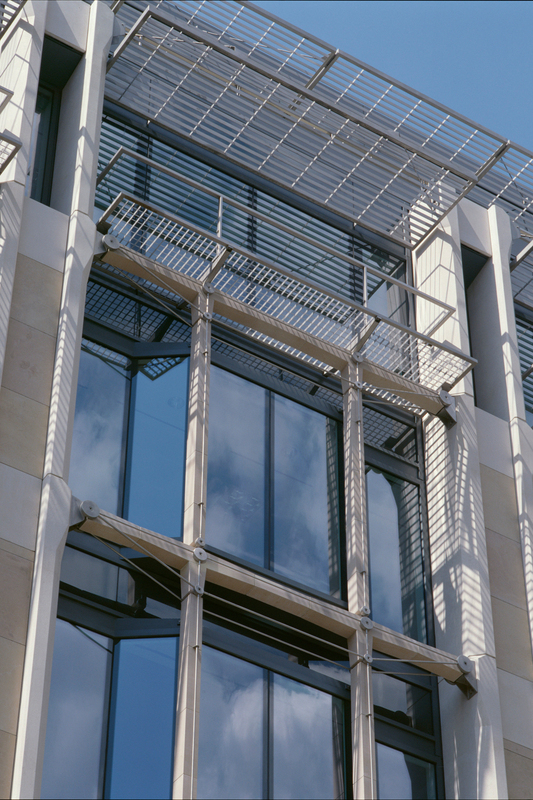 Other cores containing stairs and toilets are located against the party walls. 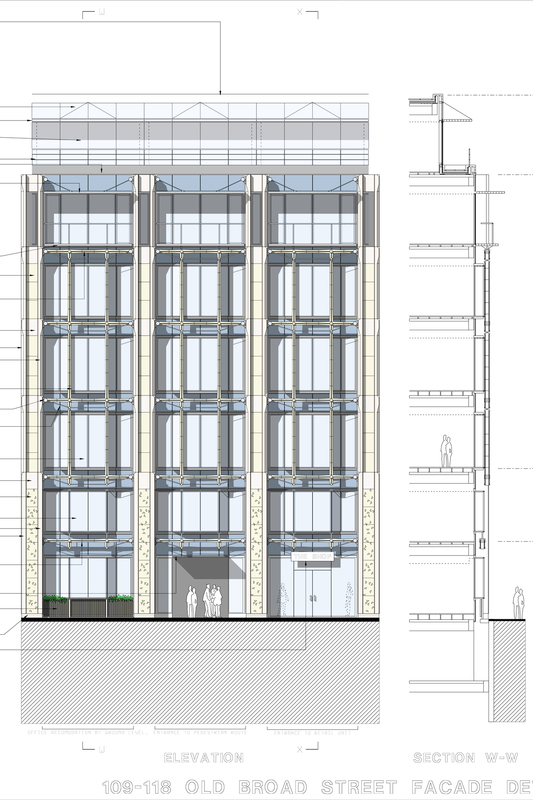 Retail accommodation flanks one side of a pedestrian route that links Old Broad Street to an enlarged and re- landscaped public square. 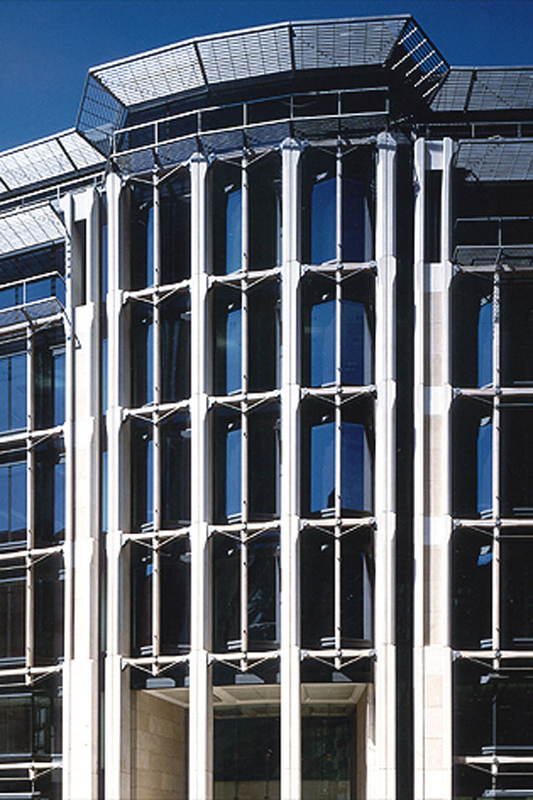 The main elevations incorporate pre-stressed stone trusses and glazed bay windows between pre-cast structural concrete piers. 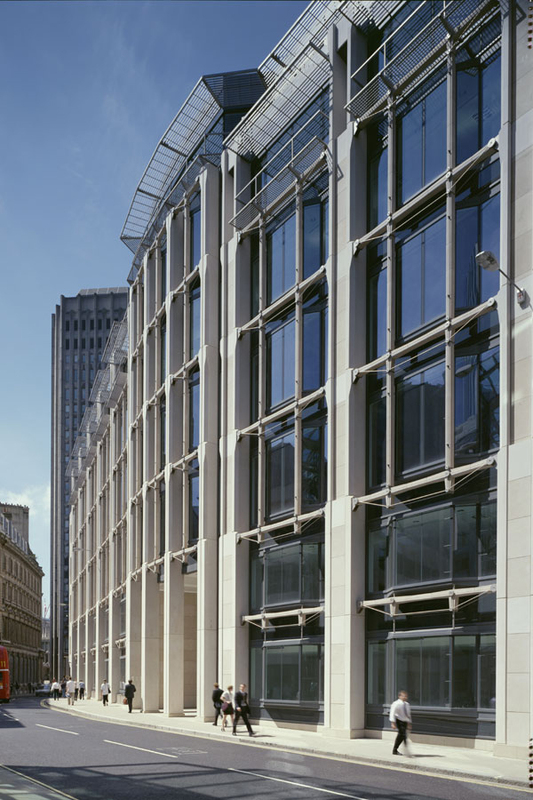 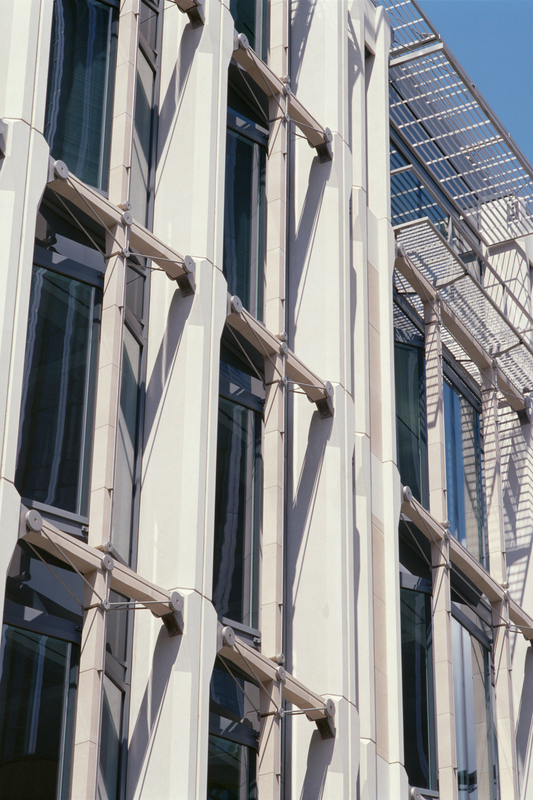 The building was shortlisted for a BCO award 2001 and the Stone Craft Awards in 2003.